Fotolia is a microstock photography agency that is based in New York, New York. It was started by Oleg Tscheltzoff, Patrick Chassany, Thibaud Elziere  in November 2005. The company also has offices in Seattle, Washington and Paris, France. 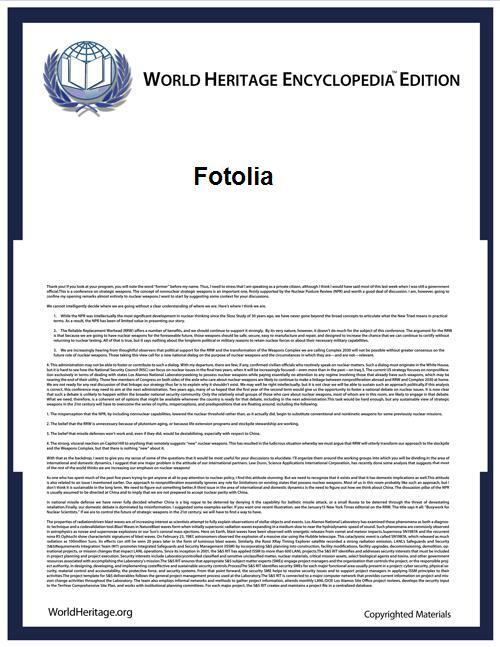 Fotolia provides means for worldwide distribution of royalty-free photographs, Vector graphics, and videos through PayPal (in the countries that use it), and Moneybookers (another internet payment system offered in more countries than PayPal) amongst other payment methods. Some photographs are offered for free; those that are sold are priced from $0.75. As of October 2008, Fotolia had more than 800,000 members who had uploaded more than 4.2 million photographs and graphic illustrations. By the end of July 2010, those numbers had more than doubled to over 1,967,000 members and 9.8 million images, vector graphics and HD videos. By May 2012, the member count climbed to more than 3,000,000 registered members and the database to 17 million digital images. ^ Arrington, Michael (2005-11-10). "Fotolia's P2P Photo Sales". TechCrunch.com. Retrieved 2007-04-29. ^ Arianna Rodell "Stop Wasting Your Money"
^ NOAH Advisors "Case Study - Fotolia"